1 What Are the Pros & Cons of Hair Extensions? 4 What Hair Cut Blends the Best With Hair Extensions? The Beyonce weave has to be one of the most requested weave looks from hair stylist all around the world. Beyonce wears weave for protective reasons and versatility. If you want the fastest Beyonce weave look, consider getting a lace front wig-a hair care enhancement option that Beyonce uses most. A lace front wig, is exactly how it is described. It is typically a hand made wig that utilizes fibers that mimics a natural hairline and part. The hair comes in a host of varieties from Indian Remi to Brazilian, with various texture options too. Most of Beyonce lace front wigs are layered long, with no baby hair and typically a side part. To get the best Beyonce weave find a hair stylist who specializes in weaves, visit places like longhaircareforum.com to get recommendations of stylists in your area. Be sure to look at portfolios and fotki pages to get a good idea of the type of work that the weave stylists do. Pay close attention to ALL reviews good and bad. At a large forum and with weave stylists in large metropolitan areas you will find some neutral or negative views even for the best stylists. Most weave stylists who you are new to, will request that you come in for a consultation. Make sure you are able to stop by a little early for your consult to observe clients and your weave stylists technique-if the weave process isn't in a totally private setting. 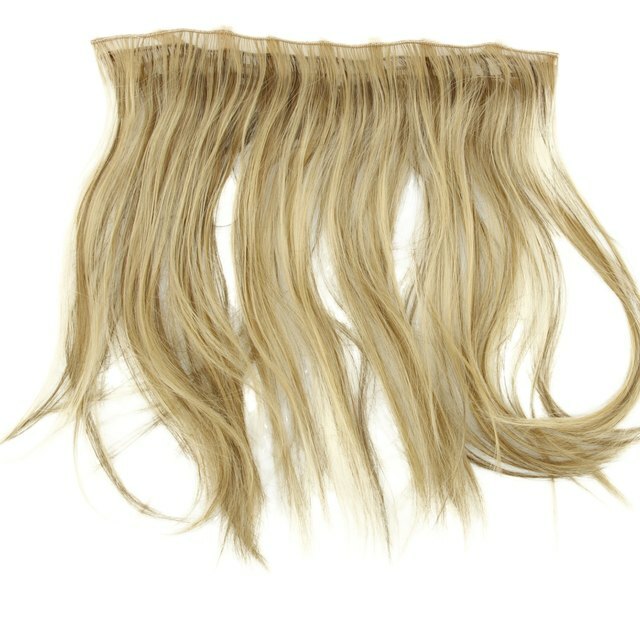 Take your favorite Beyonce weave picture to your stylist. Its better if you can find pictures that aren't Beyonce wearing lace fronts. Again request long layers with side parts to achieve the Beyonce weave look. Choose lighter weave colors in the range of 3 and higher. Also consider color variations one number up to infuse with highlights.